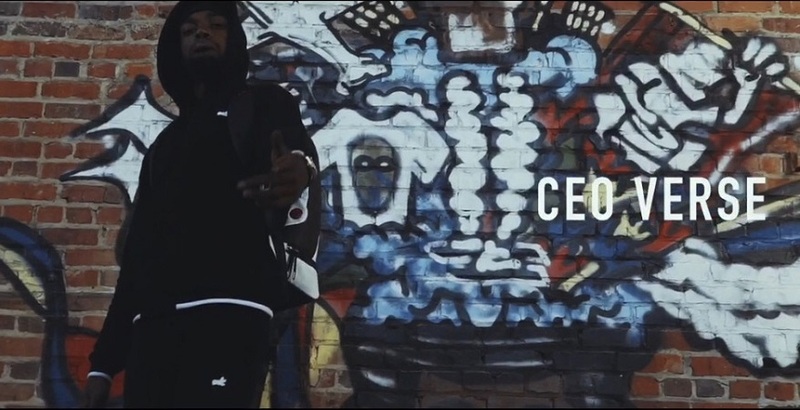 Ceo Verse the next trap star oops I mean Rap Star out of Richmond Va . Although you may just be herring of him the immediate streets of Va have been familiar with him since he released Champ Bailey Volume 1 I’m Va Beach before he attended Norfolk State. He left the scene for a while to get things lined up then he came back out with Back Wit Da Sack the mixtape has done well on several streaming platforms and he said he’s here to stay this time videos and new music back to back and so far he’s sticking to that so stay tuned.